Let’s be honest. 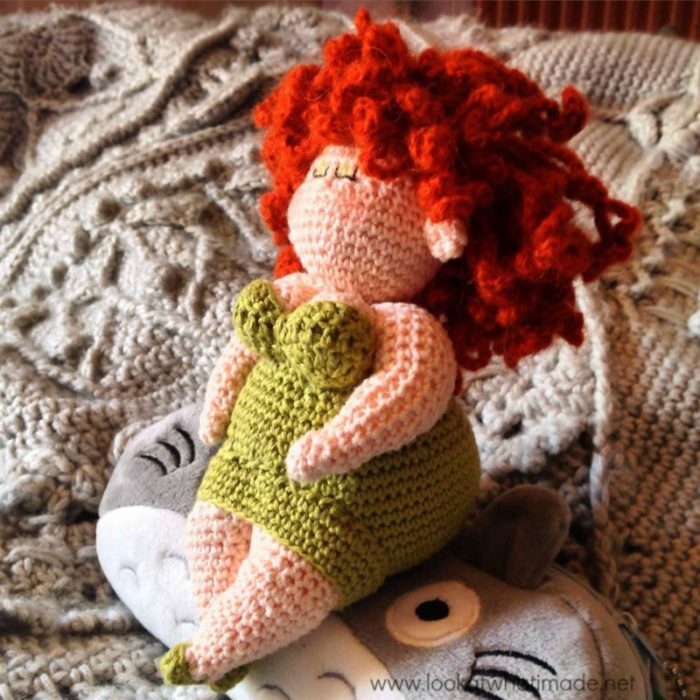 There aren’t many things you can do while you crochet. Unlike knitting, and I’m talking about simple knitting here, you have to actually LOOK at your work in order to make your stitches. The older I get, the more I realize that I only have one life and I have to make it count. Suffice it to say that I am trying to cram as much as I can into every single minute of the day (and quite a few minutes of the night). 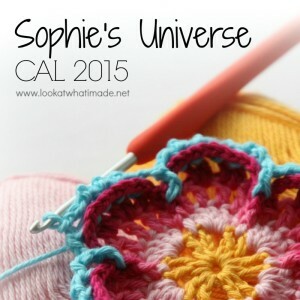 This is the first week after Sophie’s Universe and I am oddly wistful and (already) nostalgic. I find myself thinking about all the memories that went into designing and making Sophie, and all the things I did while doing so. 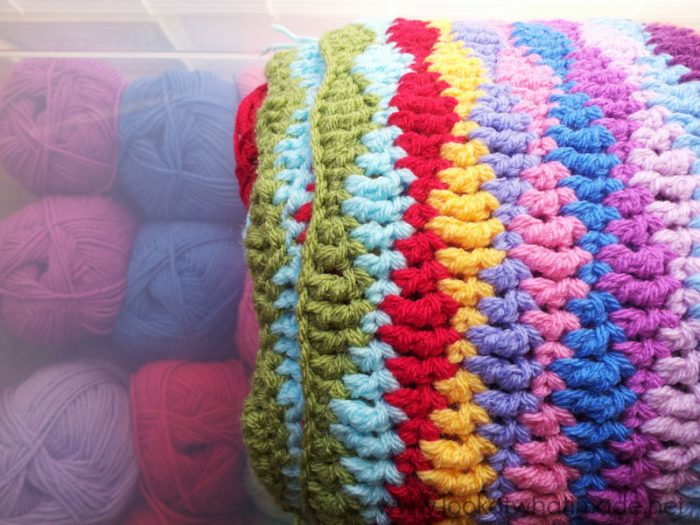 I figured it would be fun to share the 5 things I do while I crochet. If you have more ideas to add, please feel free to comment. My favourite thing to do while I crochet is to watch TV shows and movies. Having watched all the series I wanted to watch on Sky, I signed up for Amazon Prime, which I LOVE!!! When I was designing Sophie’s Universe I watched The Good Wife, Birdsong, Great Expectations, and Downton Abbey, to name but a few. 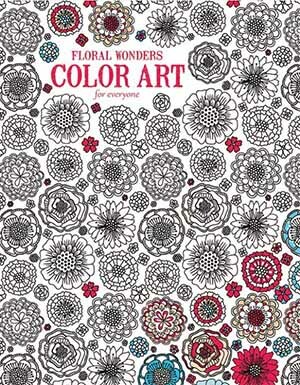 Downton Abbey, in particular, will forever remind me of the complete mess I made of Sophie’s Universe and the 60 rounds I had to frog and redo due to a ‘fatal design flaw’. Just look at all those ends! Having Amazon Prime on my computer only, however, was limiting my multi-tasking abilities. I couldn’t watch, crochet, answer emails, and type instructions all at the same time. So I bought myself the Amazon Fire Stick. 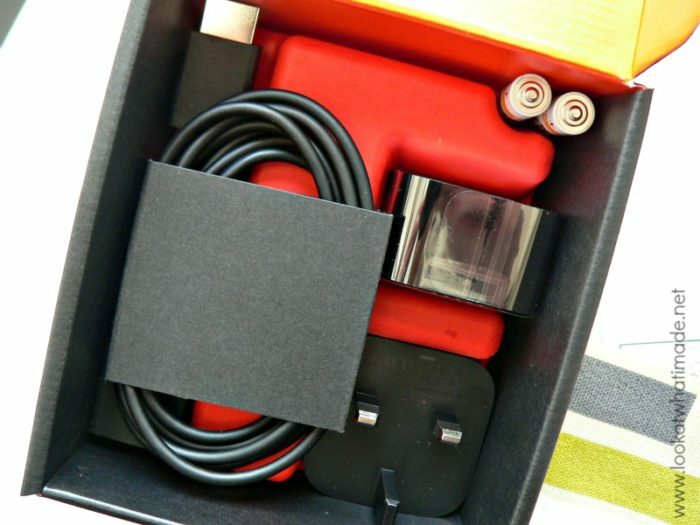 Is it weird that the most exciting thing about the Fire Stick is that it came with batteries? I hate buying stuff and realizing that I don’t have the correct batteries! Now I can watch Prime on the television AND utilize my hook and computer at the same time. Score! If you can’t watch something while crocheting, Audio Books are an excellent alternative. I find that listening to something while I work actually makes me concentrate more on the task at hand, not less. If you prefer more modern books, you can always Try Audible and Get Two Free Audiobooks . My experience with Audible has been very good. 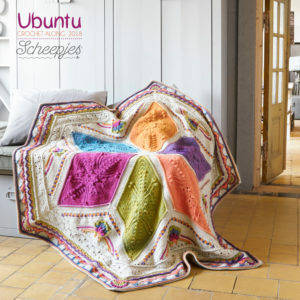 …or you can do what Sidekick Jenny did and buy a crochet book in a foreign language! It is true that this last option won’t teach you anything but crochet-related words, but Jenny had a lot of fun making her cute little Esmée from the original Dutch book, ‘Dikke Dames’. The english version of the book is now available from Amazon.co.uk HERE , but won’t be available on Amazon.com until later this year. I am trying to learn French myself (don’t laugh), but the only thing I can say with confidence so far is ‘qu’est ce que tu veux boire‘ (‘what would you like to drink?’). Ok, so I don’t really walk while I crochet (I’d much rather sit on my comfy couch), but I do crochet while I walk, if that makes sense. Since I was about 12 years old, I have read while I walk (and while I do most things apart from crochet). I find walking by myself to be the most boring pastime in the universe, and without a book in front of me I detest every step. I’ve heard ‘you are going to walk into a lamp post’ so many times that it stopped being funny 10 years ago. 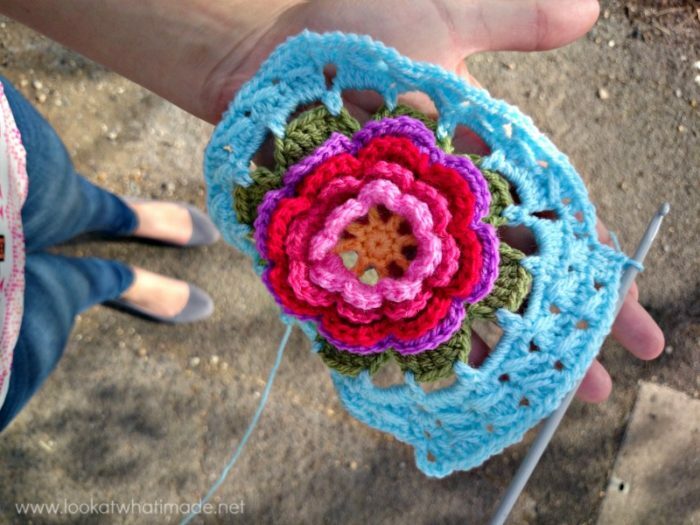 But in 2012 I realized that I could crochet while I walk. Providing that the project is small, it is actually much easier than reading while you walk, because your peripheral vision isn’t as limited as when you have a book right in front of your face. This was the first time I tried to crochet while I walk. I was testing Rhondda Mol’s ‘Is it Knit? Crochet Hat‘, using Patons Smoothie in Slate. The plaster on my finger is because I slammed my thumb in the kitchen door and cut it badly. 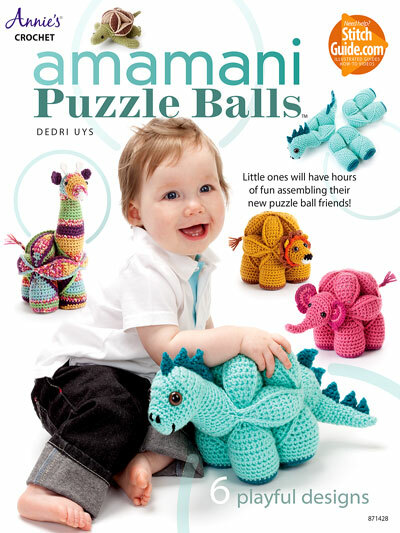 I found it so easy that I kept doing it all the way through making the wedges for my book, ‘Amamani Puzzle Balls‘ and the squares for the Block a Week CAL 2014. I crochet on the tube as well, as all my Sophies would tell you if blankets were able to talk. I find that it makes the journey to and from work much more relaxing and fruitful! 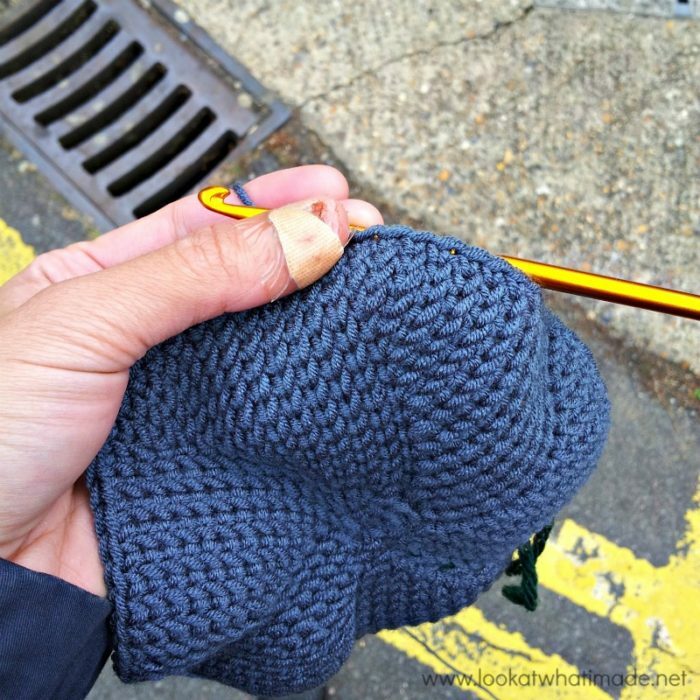 You can see some of my #crochetonthetube photos HERE. Another of my passions is baking. I used to make lots and lots of cakes before crochet took over my life. I still bake, but my kitchen is teeny and I don’t really have time to make fiddly fondant-covered cakes anymore. 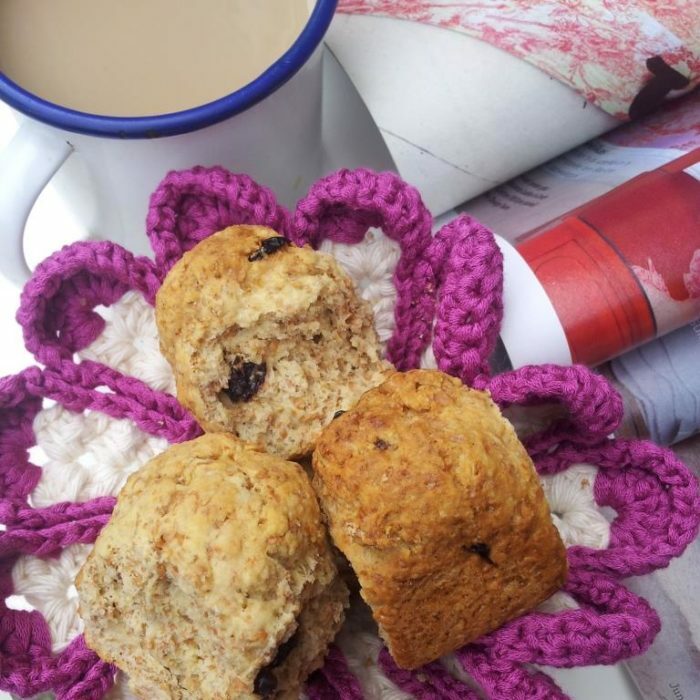 If you are going to bake while crocheting, you need recipes that require a lot of ‘down time’, like raising and long baking times. Things like casseroles will work too, as long as whatever you are making requires a lot of cooking/baking time and very little preparation time. Most importantly: use a timer! 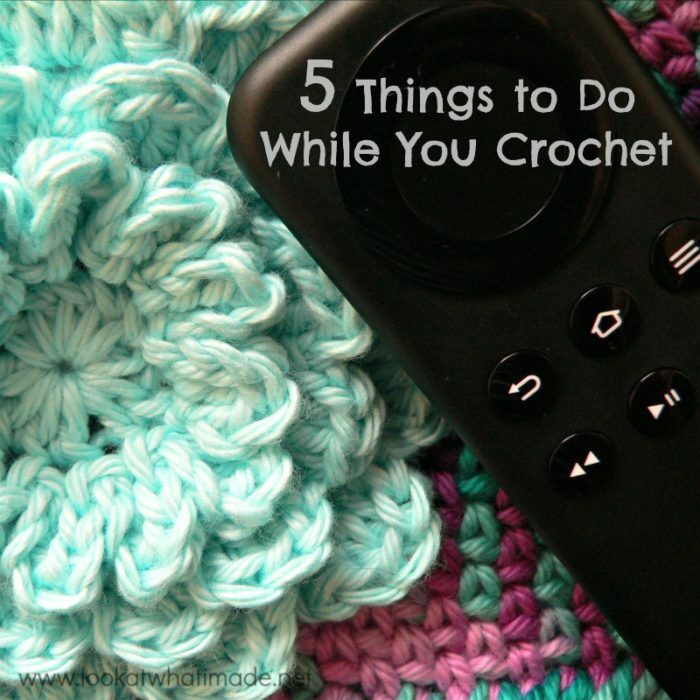 It is sooo easy to forget to check on something when you’re crocheting. My mother burnt her rice (Is that even possible? Yes!) twice while working on Sophie. 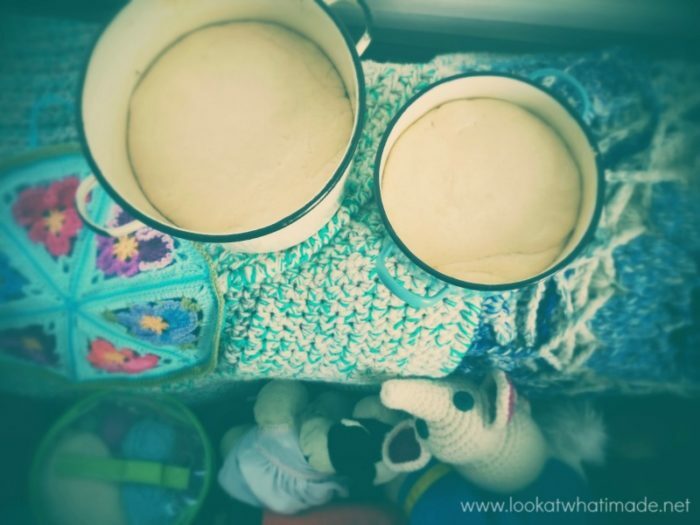 …and bread (which I LOVE to bake). Both of these afford me the luxury of looking like I have worked incredibly hard without actually having to spend much time on them. Righto. That’s my list. What’s yours? 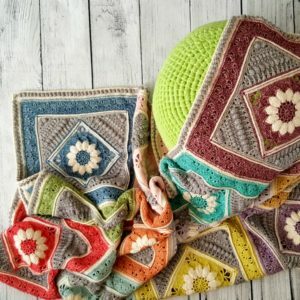 Are there things you absolutely HAVE to do while crocheting, or is the act of crocheting enough for you in and of itself? Remember to subscribe to my newsletter if you would like to be kept in the loop. Is there a pattern for the gorgeouus Miss Chubby? Apart from her curly red hair, she’s me! Hi Hilary. 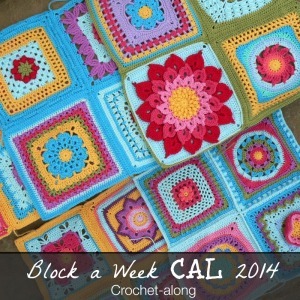 There is a link to the book that contains her pattern just above her photo. Hi Patiswa. 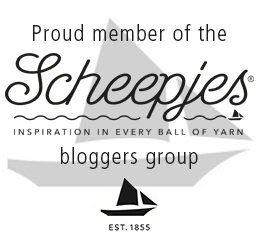 I live in the UK, so I am not clued up about crochet groups in Cape Town at all, sorry. Do you have access to facebook? There’s a group on there called Playing Hooky/Haak Uit. They might be able to help you with groups? Hey! I wanted to add a few more things to the list! I started Crocheting this past winter because I was nursing a newborn and I’m like I could totally be crocheting right now! So I did! I learned to crochet while nursing :) so to add to that.. crochet while holding a newborn baby and while hands free pumping. :) Oh, and hockey tournaments ..I’m the mom with the crochet bag!!! Tara, well done! I was never able to nurse AND crochet at the same time, let alone pump and crochet. I love to crochet, live and breath it everyday! The most favorite thing to do while crocheting is actually nothing, I am happy to just sit and crochet, completely at one with what I am making at the time, unless I need the laptop, that is always close by lol. My next favorite would be sitting on the bus or the train, I love peoples reactions, it is quite humorous at times. Thank you for the rusk recipe. I used to work with a woman from South Africa and she brought some in once. They were wonderful. I crochet at a coffee shop once a week. It is actually a knitting group, but they let me crochet. I love it when I can get someone else to drive so I can crochet during the trip, but my favorite place to crochet is on a cruise ship. It is definitely a conversation starter and the scenery is the best. I just took a trip to Italy, our first to Europe and of course I packed a small bag with cotton yarn and a simple pattern for dishcloths which I made on the long plane flight. I made some crochet gifts before we left so I could gift them to our hosts in Italy. I also take same in the car when we have long road trips. Keeps me sane, I can’t read in the car but I can crochet. Has to do with eye movement. Also is a great meditation because you are only focusing on the crochet. My husband goes to bed early and I stay up so I watch TV and crochet but get up often to do yoga stretches and move. I snapped a photo of my daughter-in-law while she was enjoying perfect backyard weather while exercising with her hula-hoop, listening to an audiobook while crocheting all at the same time. I wish I knew how to post it on here. It’s a great photo! Leah, you can email the photo to me at dedri(at)lookatwhatimade.net. I would love to see it! I watch TV and sometimes I reed books. Mostly it is TV. 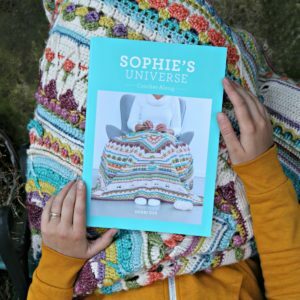 If I could I would crochet all day long – – although there have been days when I do, especially working on Sophie! I’ll do my laundry and bake while crocheting. When I do other household chores like tidying-up, dusting, and vacuuming, I’ll break the jobs up into smaller segments and then reward myself with a round (or row) of crochet. In the evening, I’ll watch movies and shows on T.V. while I am hooking away! I thought i was the only one rewarding myself with a round or two after a unpleasant job like ironing! Ironing!!!! The thing I hate the most (except when I was pregnant, when I wanted to iron everything under the sun). Just so you know, audio books (and eBooks, not relevant to this, but still) from your library for free! All you need is a library card. I do all these but walk. Grace is not my middle name and I’d kill myself if I tried. 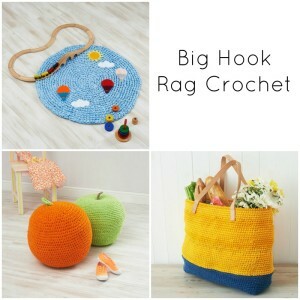 I also listen to music…I find I end up crocheting to the beat. Chuckle. I’m with you, Katy, I could NEVER crochet while walking. I stepped on a rock a year ago while just walking and rolled my ankle, tore up some ligaments really well. OUCH!!! I have had two spinal surgeries in my lifetime (one at age 35 and the other at 45), so I have to be very careful when I walk, and I have NO GRACE WHATSOEVER! I do crochet when my hubby does the driving. And when the family watches TV together. I also crochet while sitting in the carpool line at school. I only work on chemo caps and small projects so I can drop it and drive when the kids get into the car. Please understand that I am not advocating this for everyone as people have different skills. 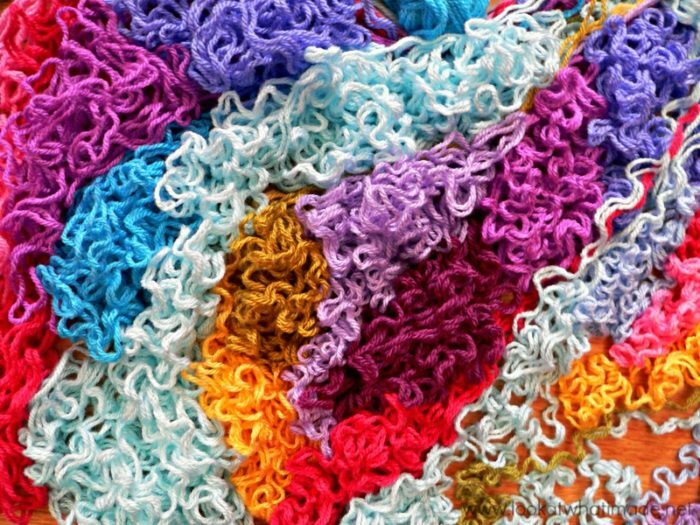 Some people can read, count and cook at the same time, some people can walk and crochet at the same time. Everyone is different and I would hate for you to hurt yourself. I grew up reading and walking, so this is a ‘walk in the park’ for me. I hope your back is better now! I take my knitting with me in the car every time we go and I’m not the driver. The road goes fast and pleasant. Dedri, I have just discovered this site and have spent the whole day going from page to page (I should have been doing many other things but could not be drawn away). I am in love with Sophie and cannot wait to complete the current 4 project I have going on so I can start her. I just read ‘5 Things to do..’ and had to share with you the name of an author and a series of books I have both read and listened to. In fact I believe I will listen to them again when I start working on Sophie. The author is Diana Gaboldon and the series is the Outlander Series. Diana’s writings are as rich as your wonderful colour palettes and the books will stay with you forever – like your Sophies will. Thank you so much for sharing your amazing talent. I hope you will be doing more CAL in the future – I am going back to 2014 as well. It is winter here is Oz and the best time to crochet. Hi Jody. Thank you for the lovely comment and the recommendation. I have seen outlander advertised on TV and it looked good, so I will definitely have a look at the books. I have seen Outlander advertised on television and it looks great, so I will def follow your recommendation and read the books. 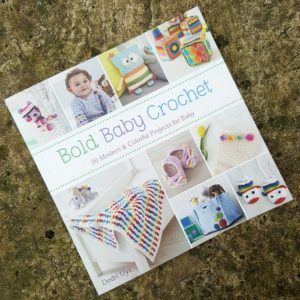 A good read beats a good series every time (unless I want to crochet while I do it). I don’t mean to be a ‘wet blanket’, but I would not advise anyone to be so quick to “fill the time” with two or more tasks at once. I am speaking from the other end of the (age) spectrum. It took many years for me to get to a place where I could sit and watch TV with nothing in my hands (usually crochet). 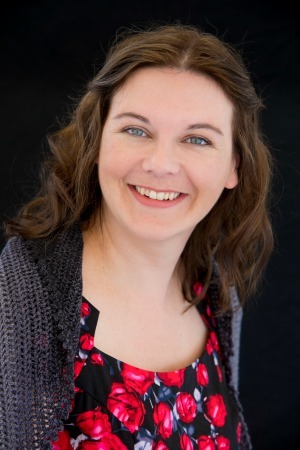 If you look up ‘type A personality’, my picture will be there (hopefully not a current one). Before conquering this seemingly harmless type of distraction, I cannot even make a wild guess at how much of my life and the lives of loved ones that I missed because I had to be so busy. I understand wanting to do that sort of thing when there is a project due or a deadline of some description. But don’t make yourself so busy that you miss things that will lead to regret later on. I agree, Martha!! I also am heading to the other end of the age spectrum. My perspective and goals have changed. There were the years as a young mother that dovetailing the endless chores was the only way to try and get everything done on my ‘To Do’ list. But I was busy all around the house and able to engage with the kids. Now the kids are grown and little grandkids are joining the family. Now I have a little more time to enjoy some of my hobbies but have found that those things that require my ‘eyes’ attention are the same things that can keep me from engaging with all the other joys of life. Those hobbies can be as addicting to me as the electronics are to the kids. The only thing more annoying than having to compete with the tech products for your children’s attention is your family having to compete with your hobbies for your attention. I used to aim to be the ‘supermom, superwife, and the super-efficient home manager’. Now I am living by the rule that my interests will never be more important than my relationships with people. That said, I still dovetail chores. And I dovetail my pleasurable hobbies. Yes, I watch movies and listen to music and audiobooks while crocheting. I carry my handwork with me often and in the car. But if people are around, they are my focus. The hobby becomes secondary. If a project needs to be finished and requires my undivided attention, I work on it during the few hours a day I have to myself. I found this blog just a while ago and enjoy it very much. 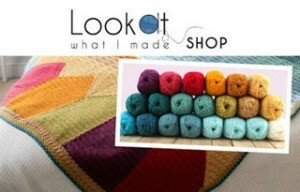 Some lovely projects to ‘pin’ and hope to complete in the near future! !